All repair services are not created equal. We realize that custom repair can be more important to you than a new purchase. 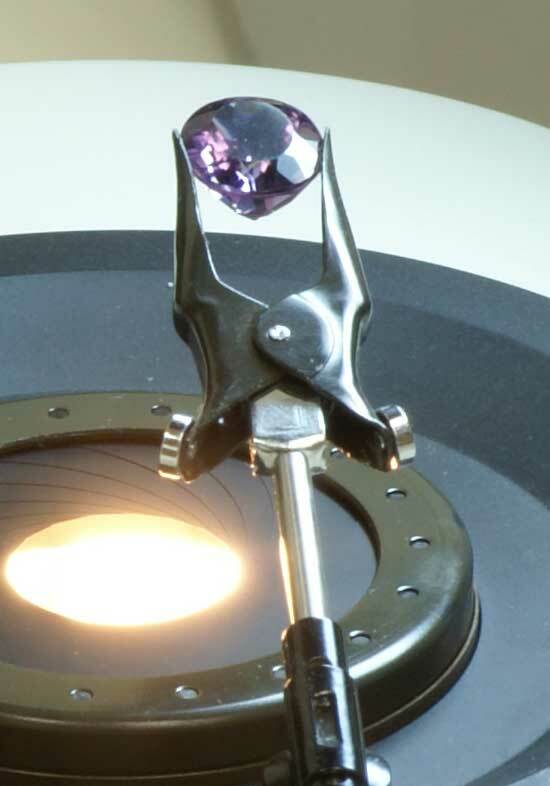 We can offer unique ways of saving precious family heirlooms from minor metal grafting and stone replacement to a major reconstruction. 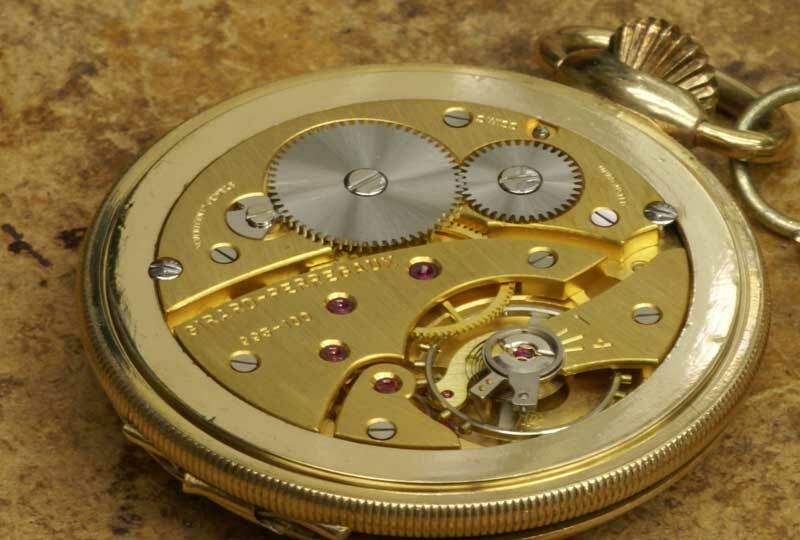 And if a piece cannot be completely saved due to aging, wear or trauma, we can suggest creative solutions to keep the integrity of the piece intact. 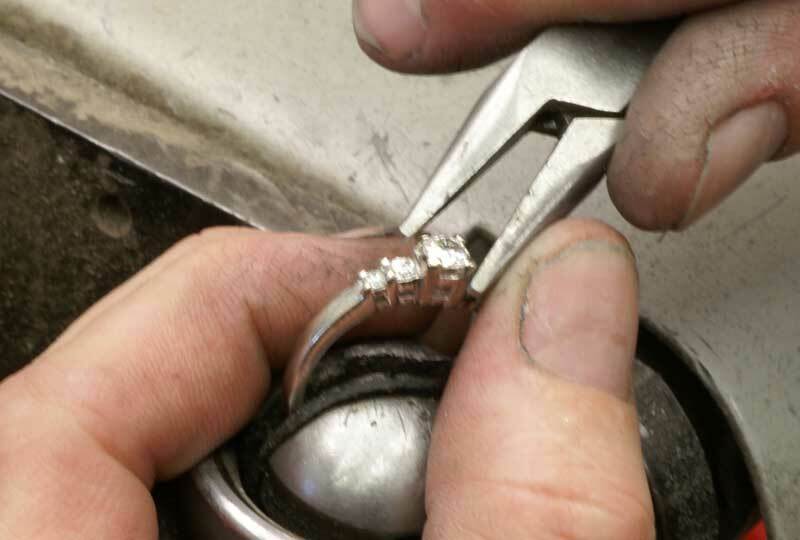 As a full-service manufacturing jeweler, we keep all our repair services under one roof.